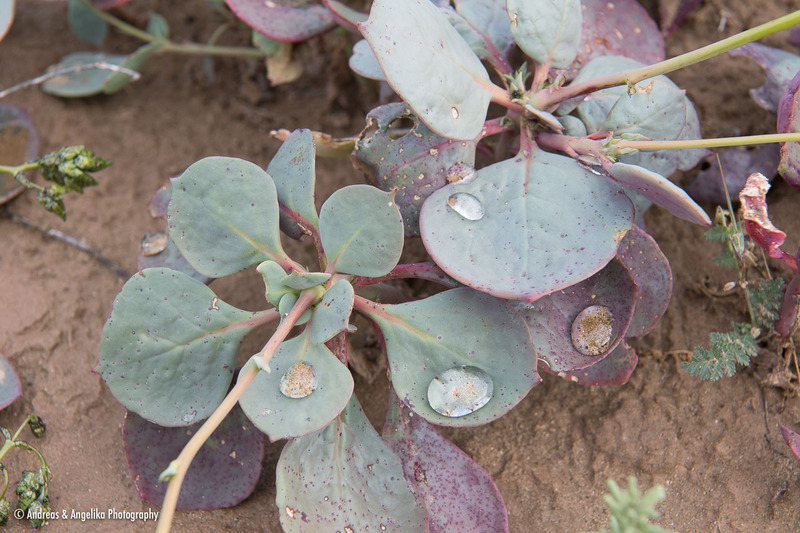 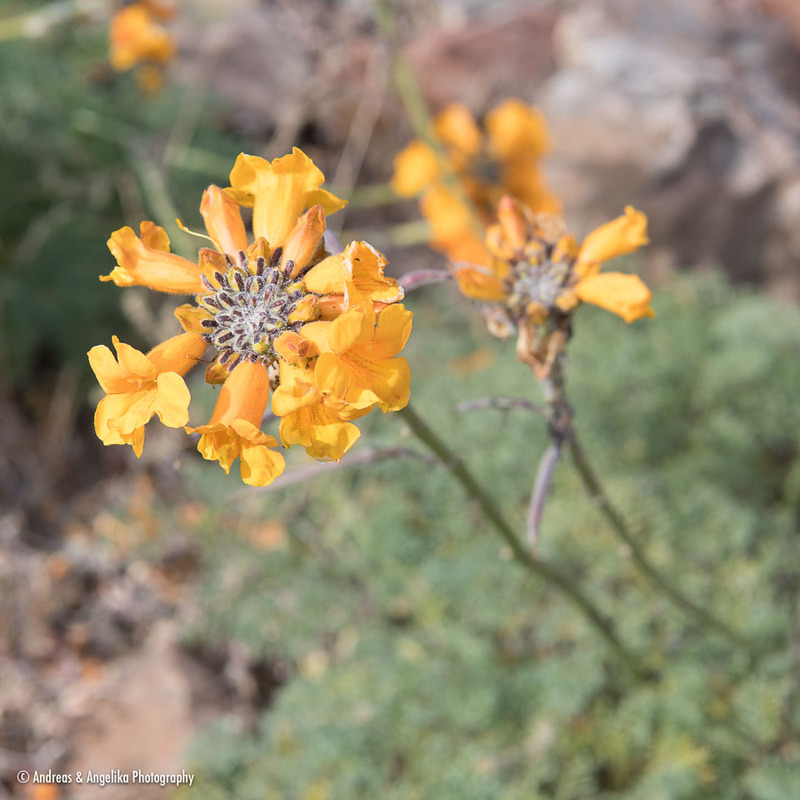 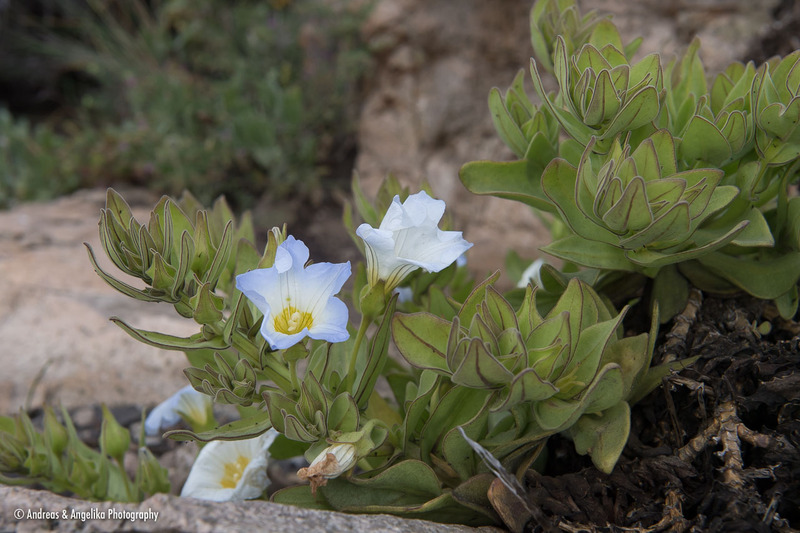 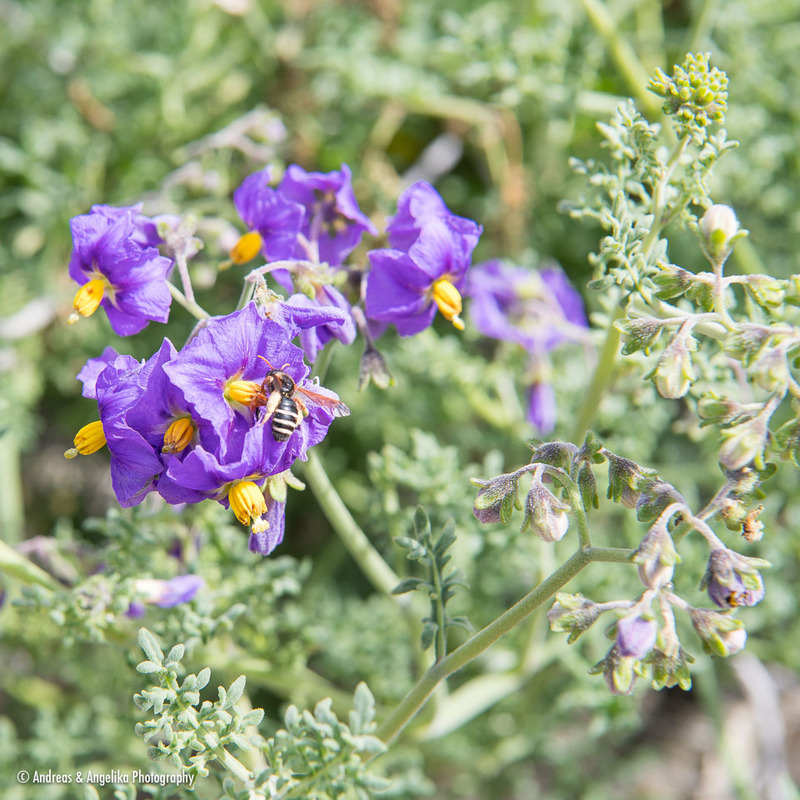 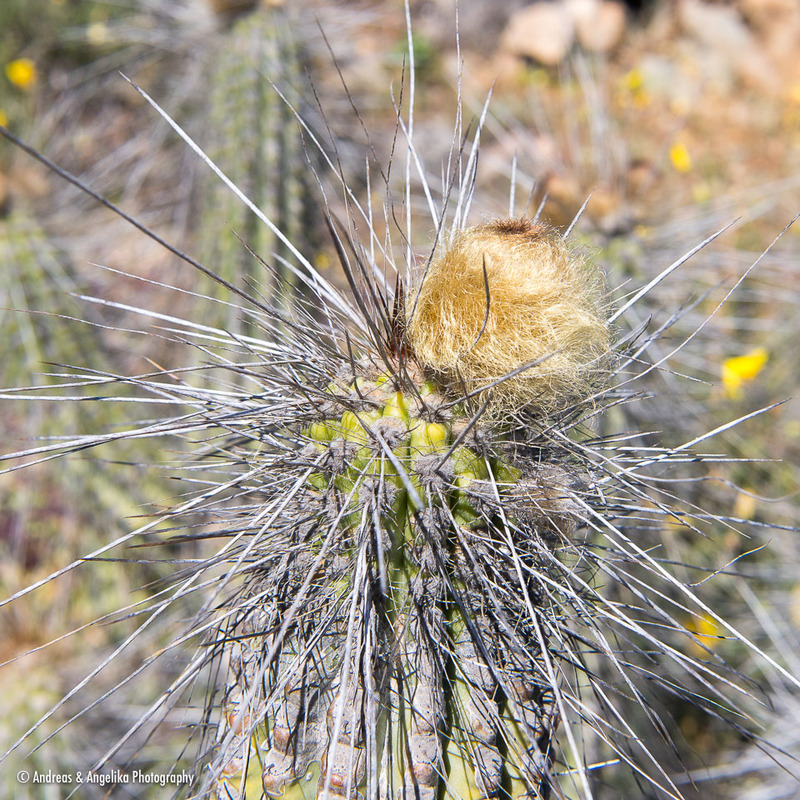 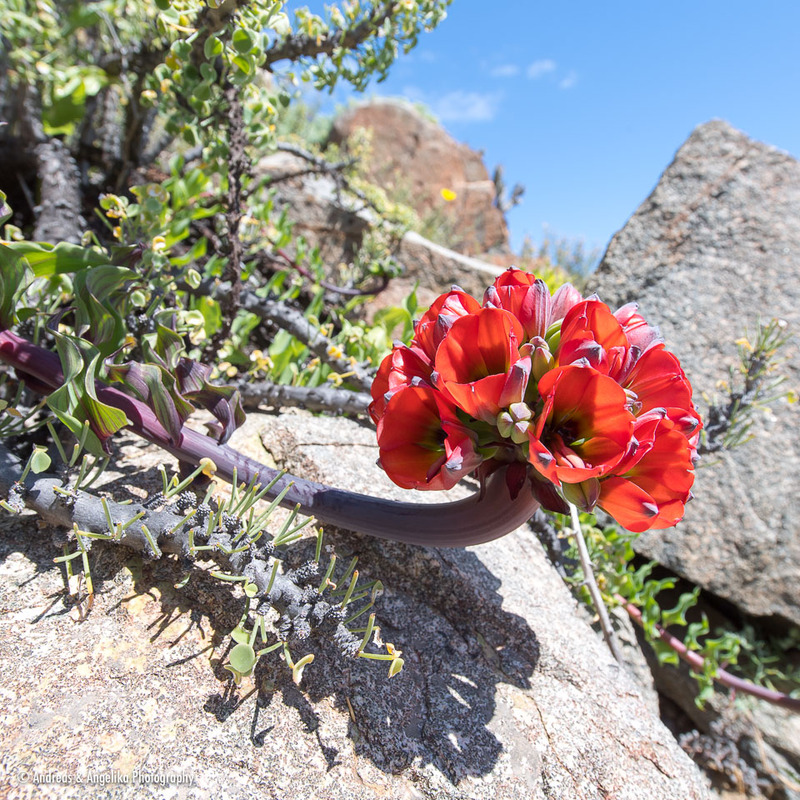 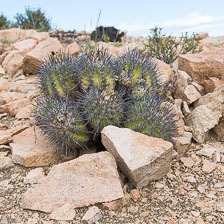 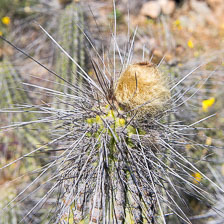 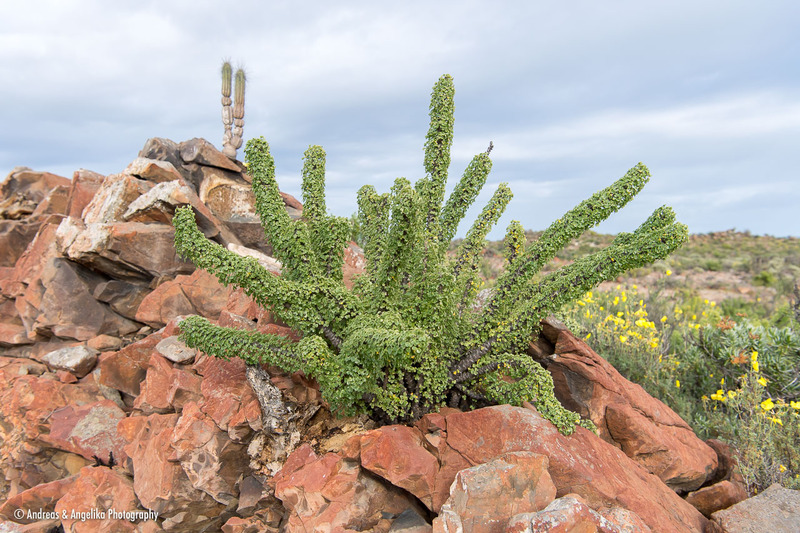 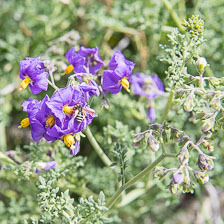 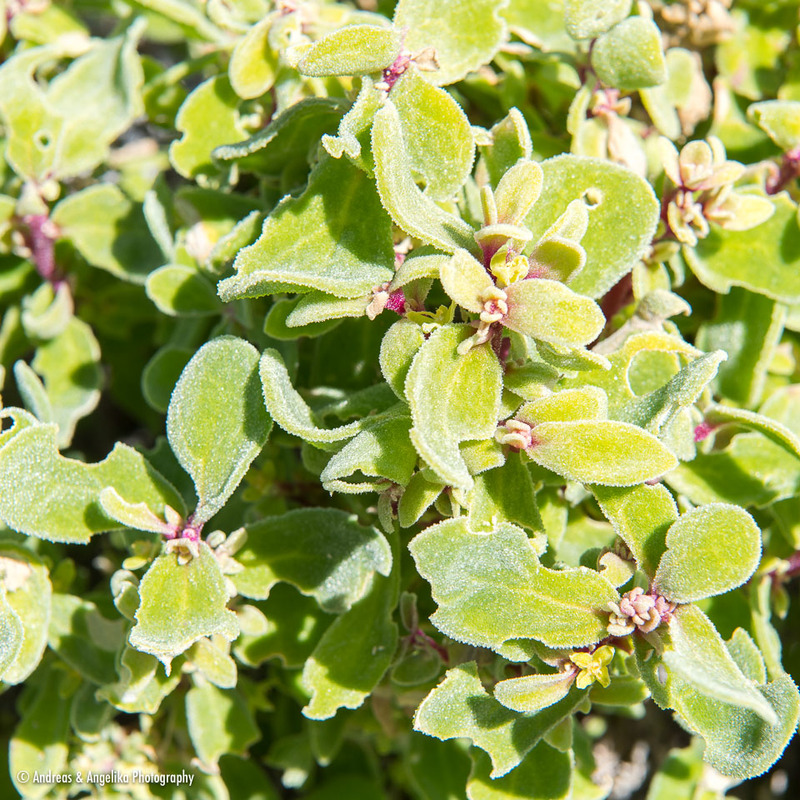 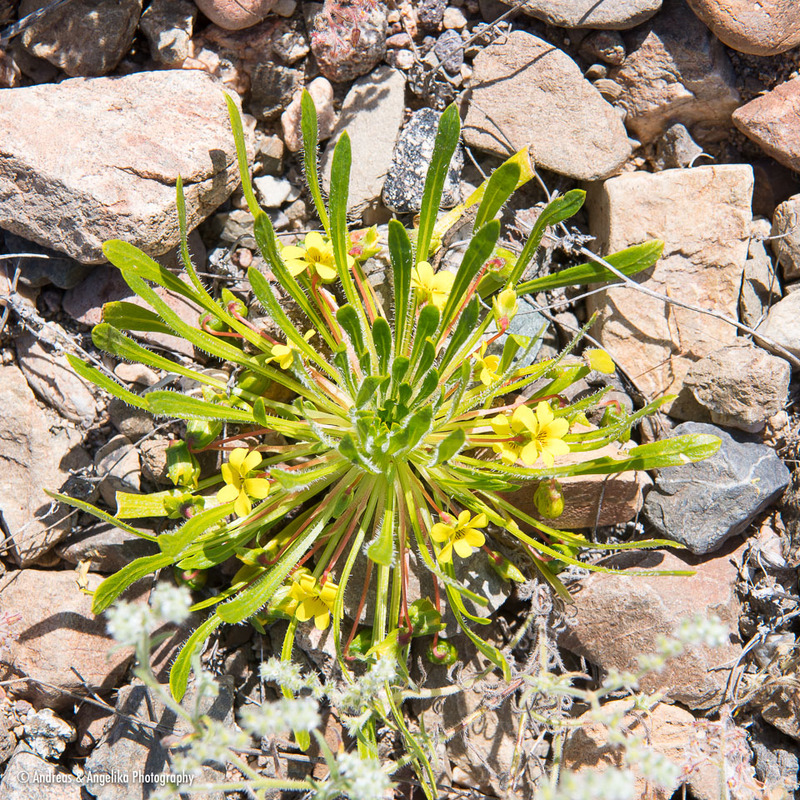 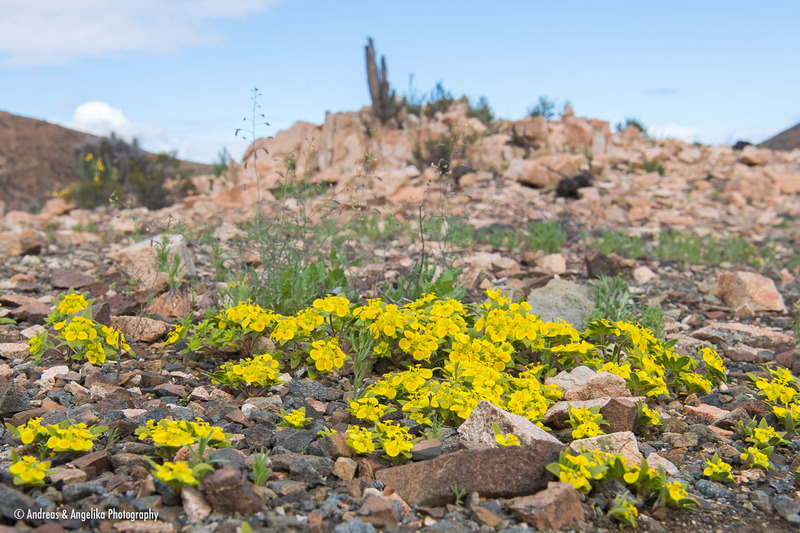 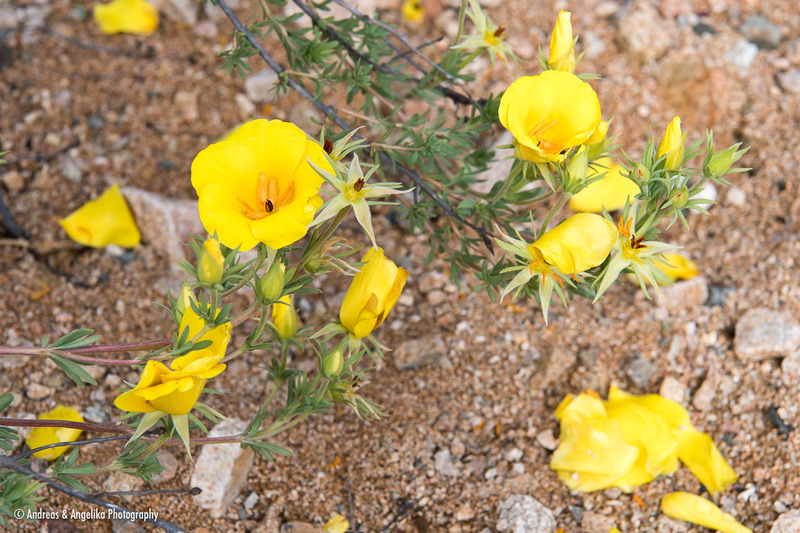 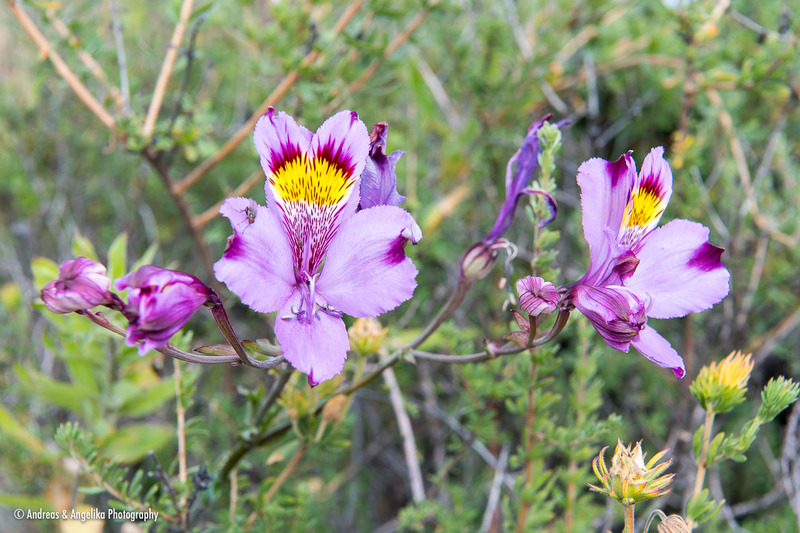 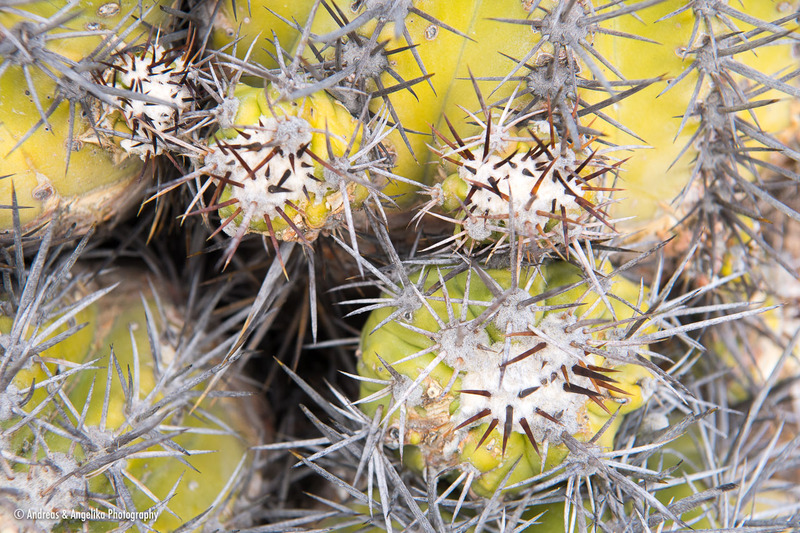 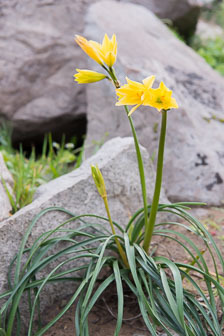 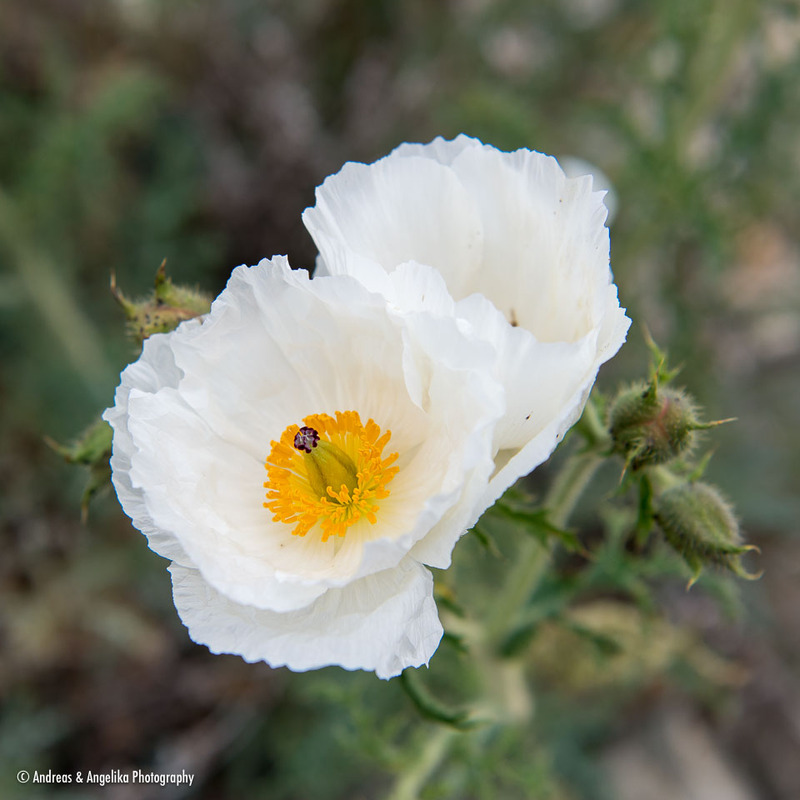 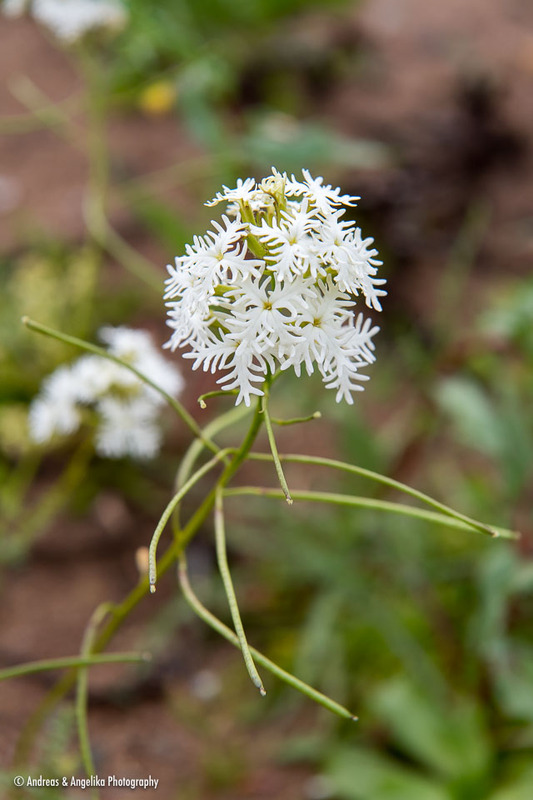 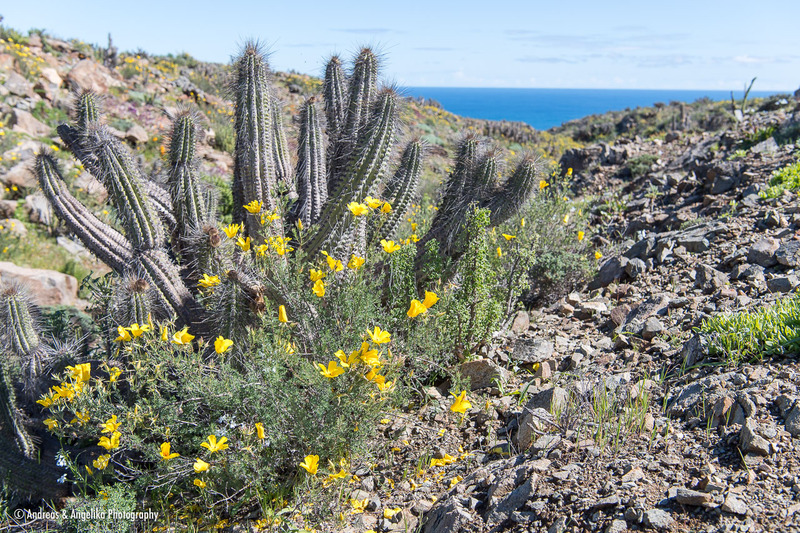 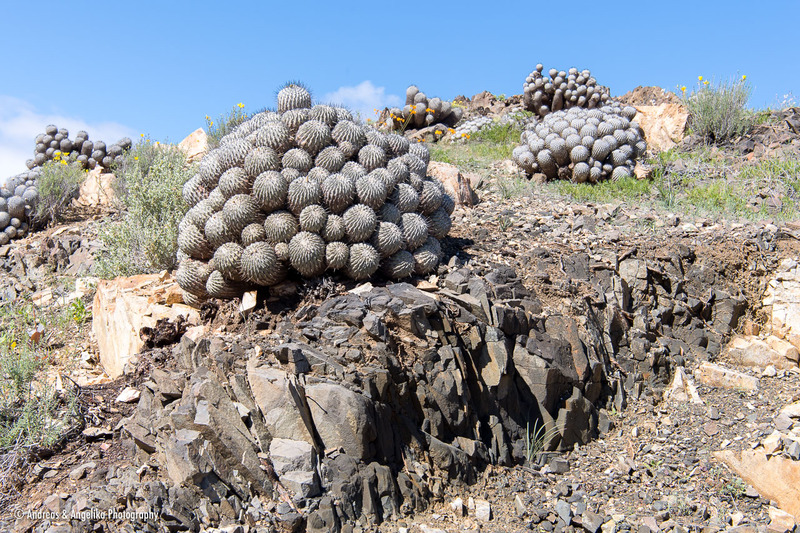 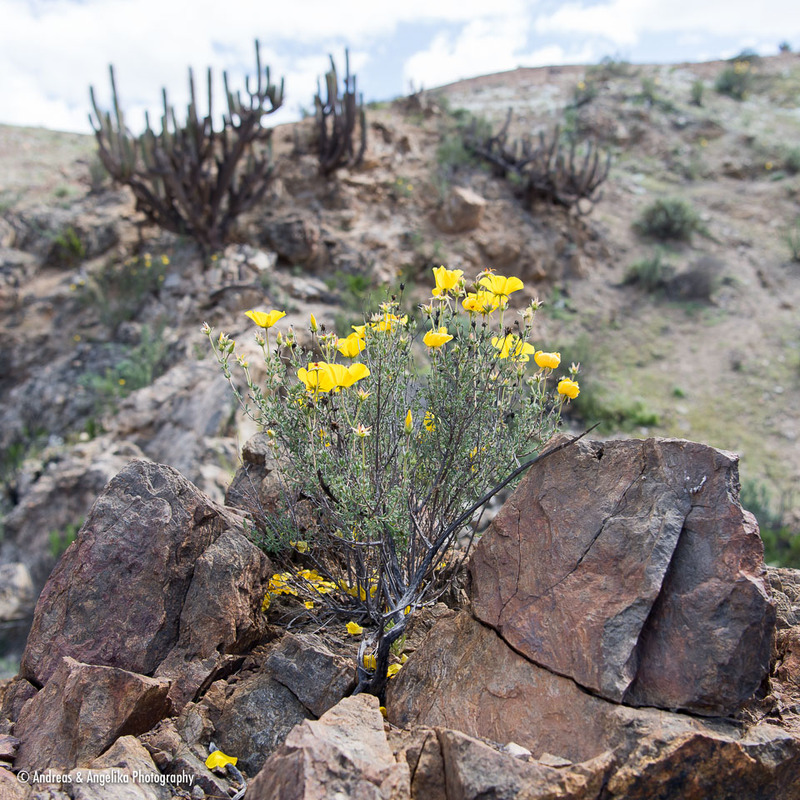 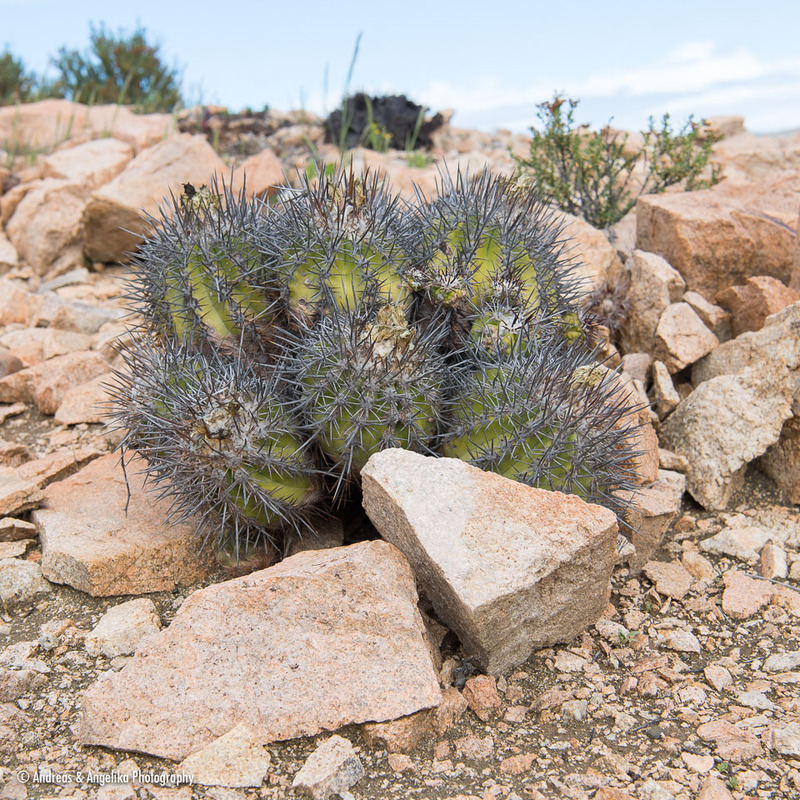 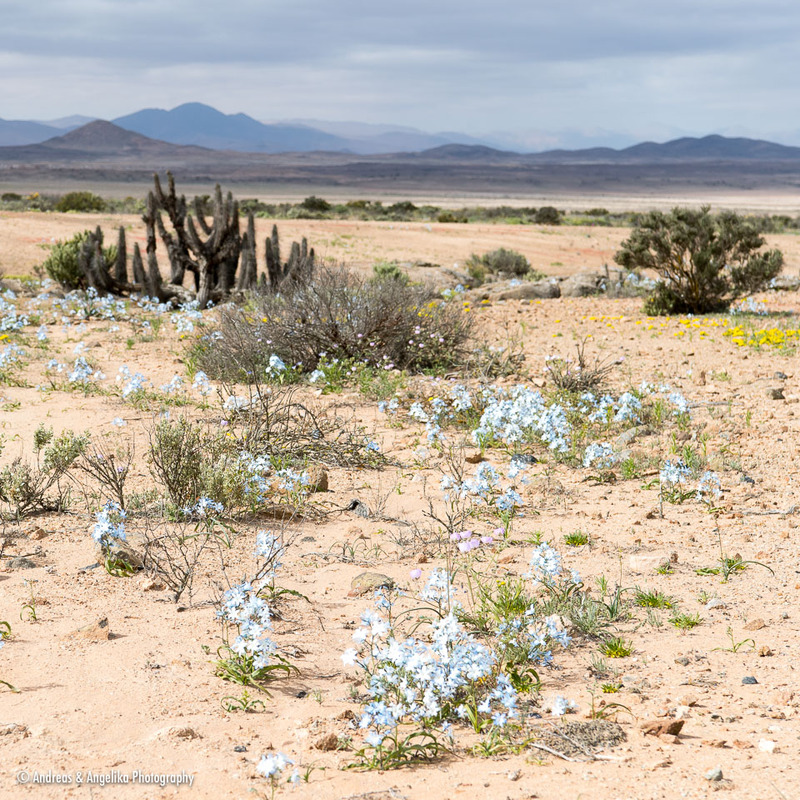 Pictures from two trips to the Desierto Florido in August and September. 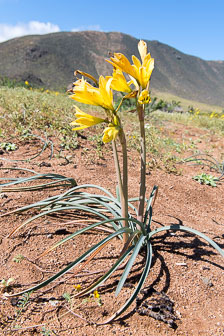 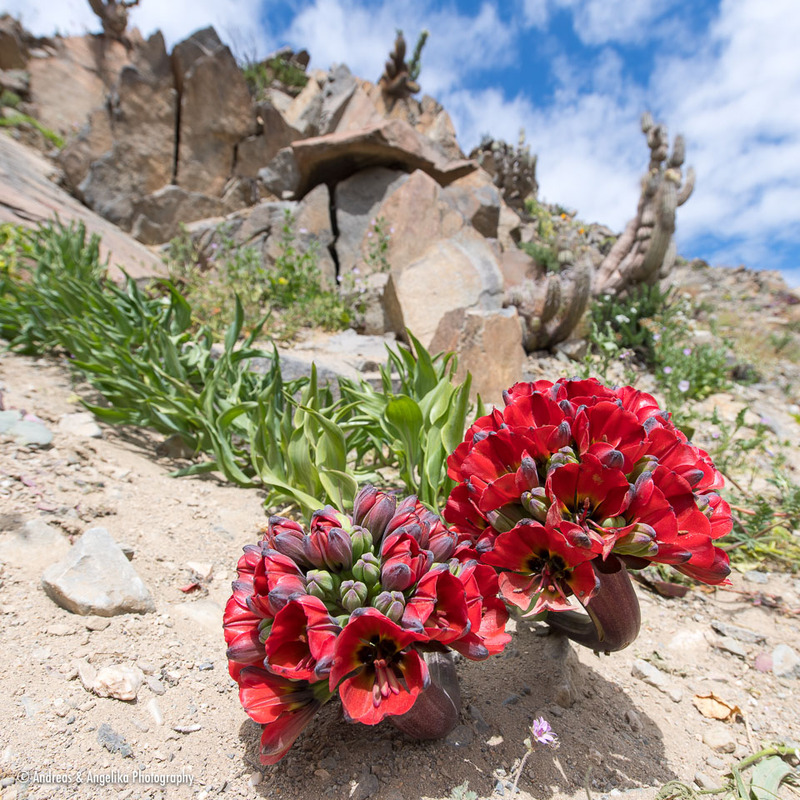 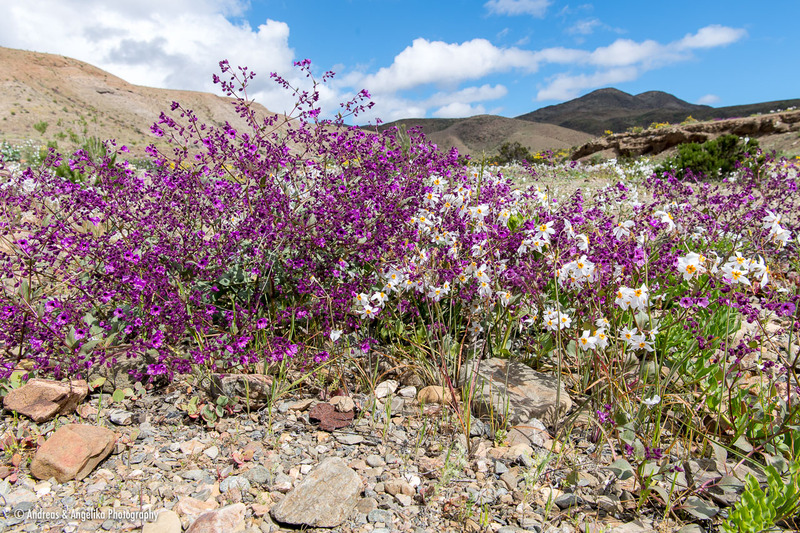 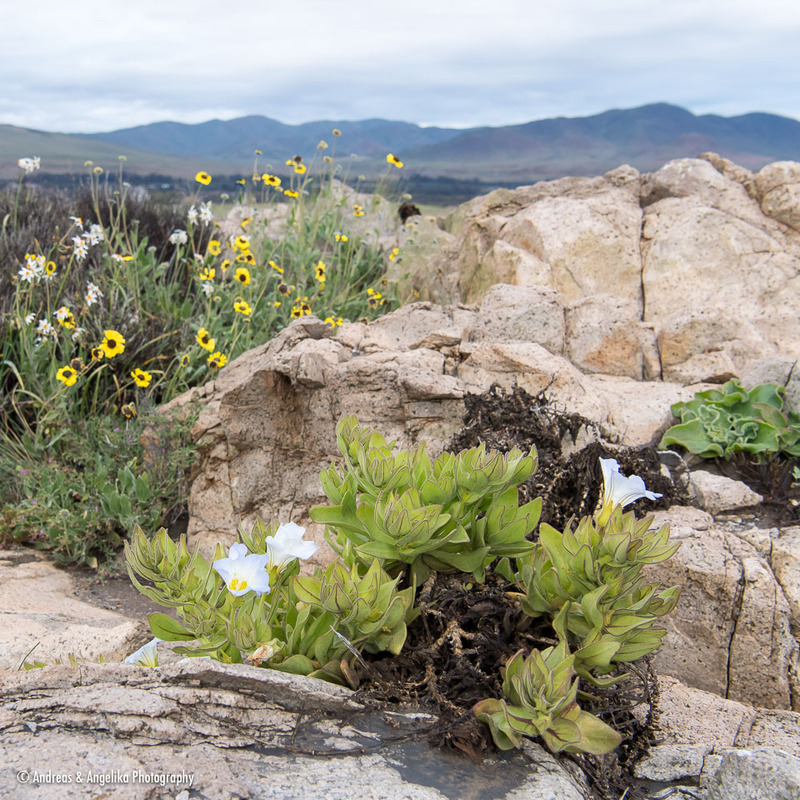 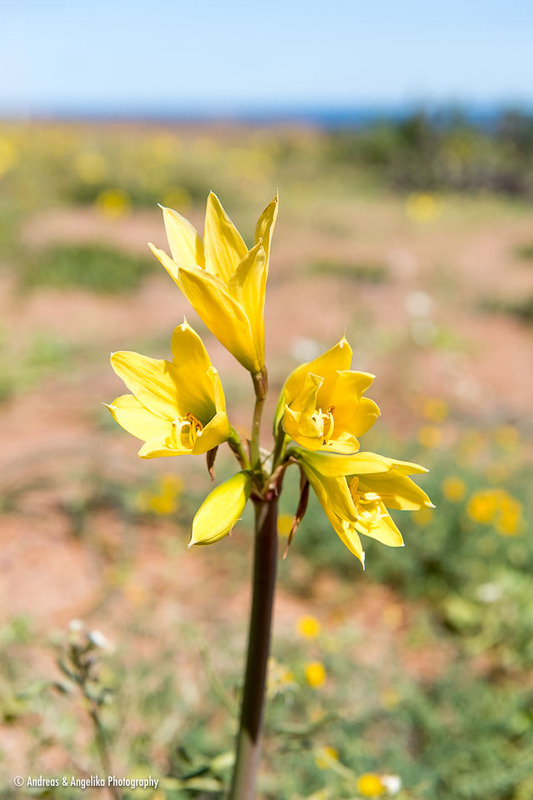 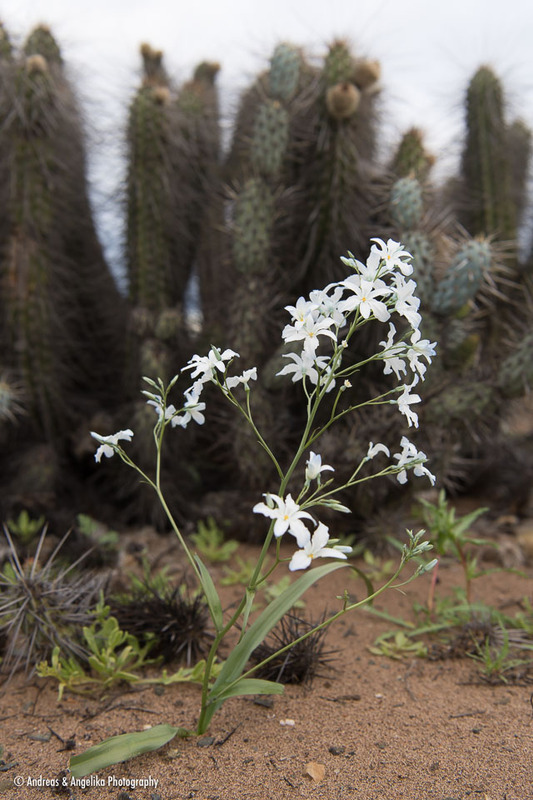 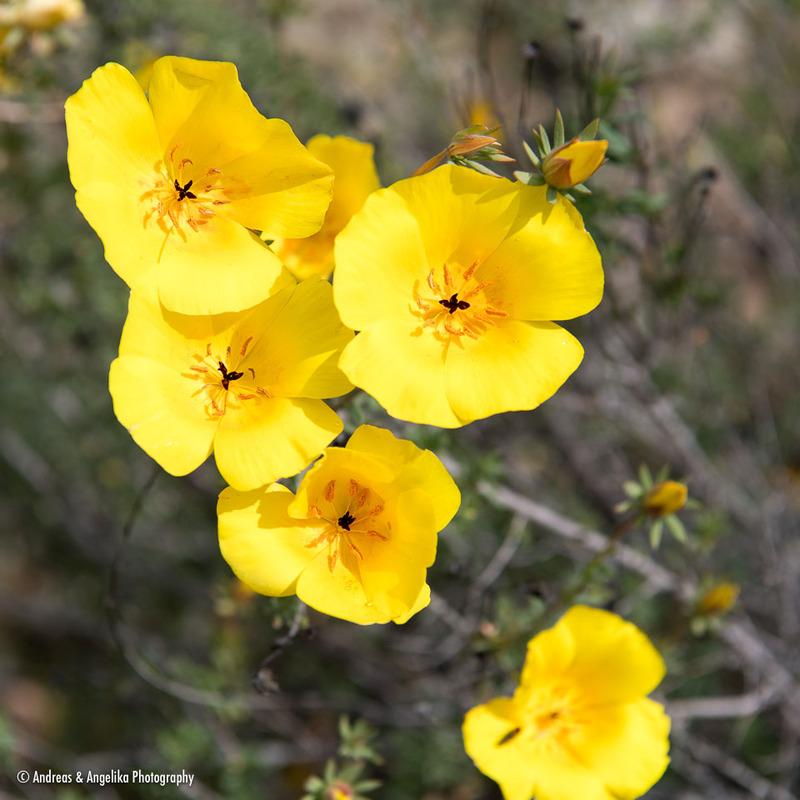 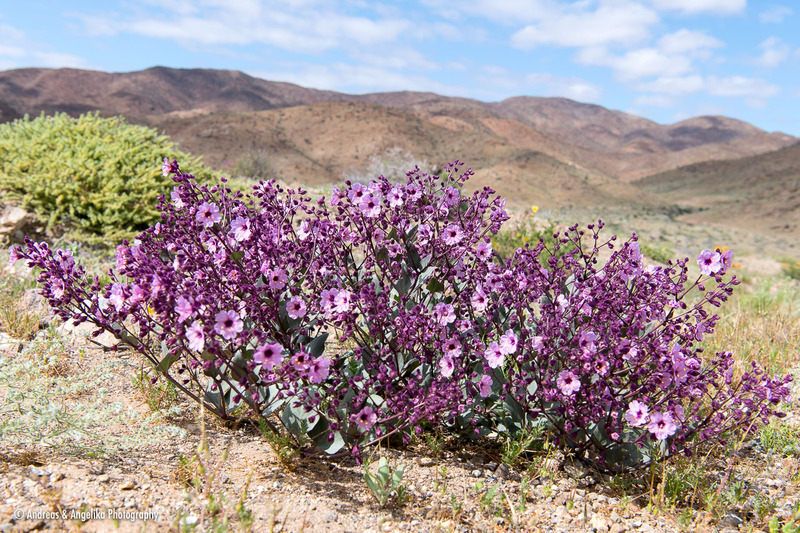 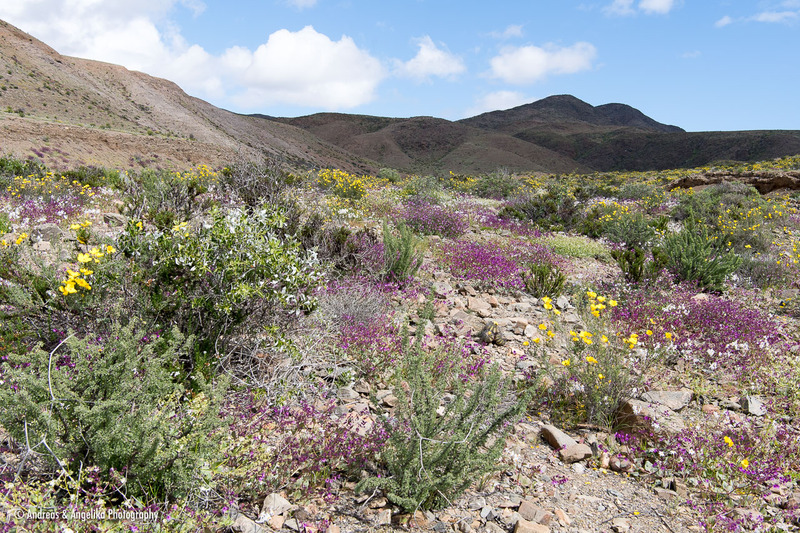 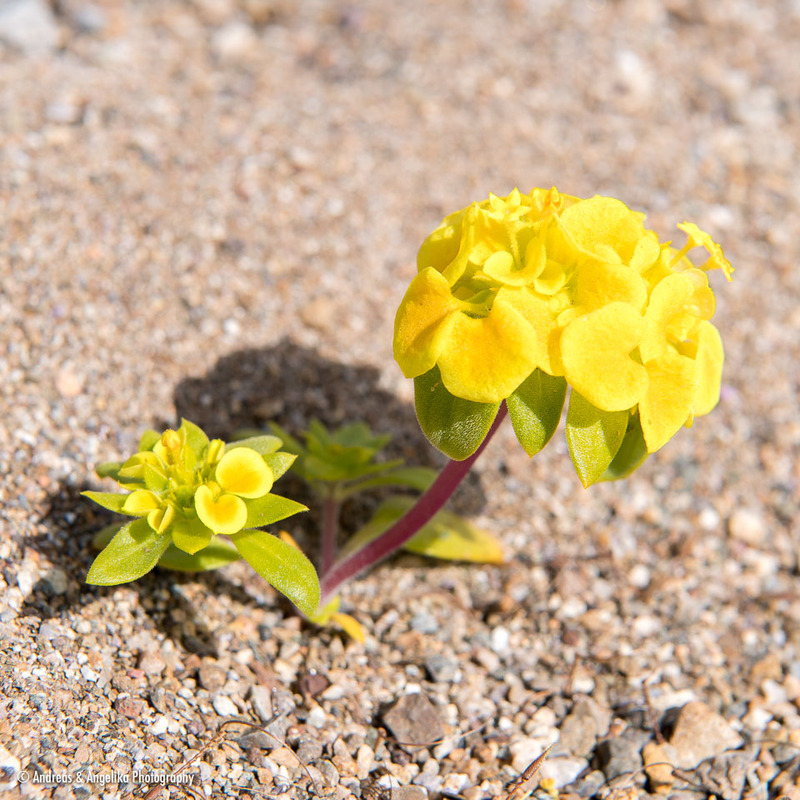 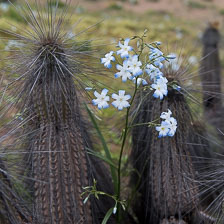 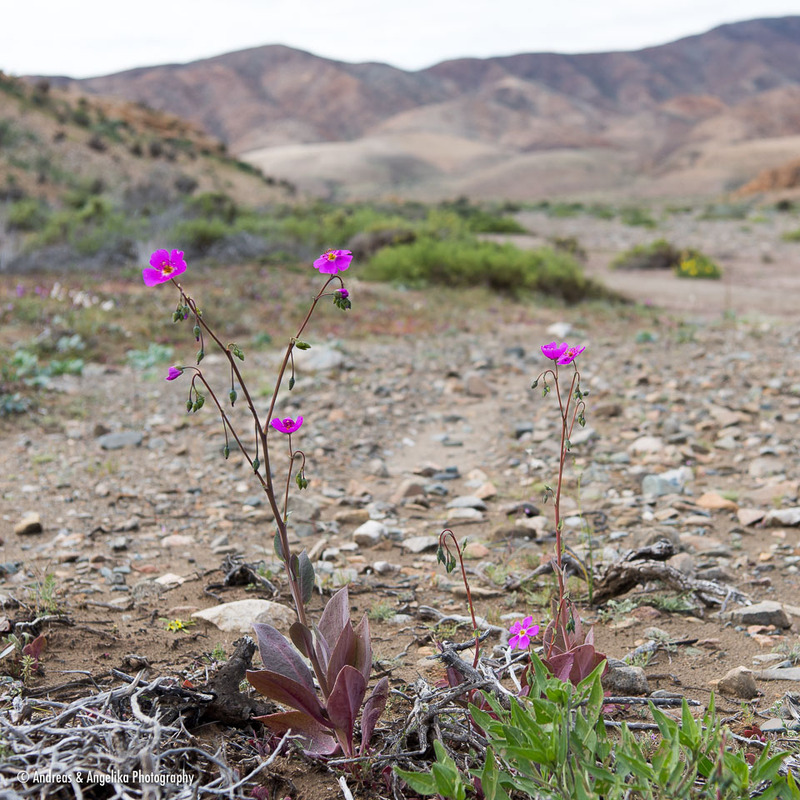 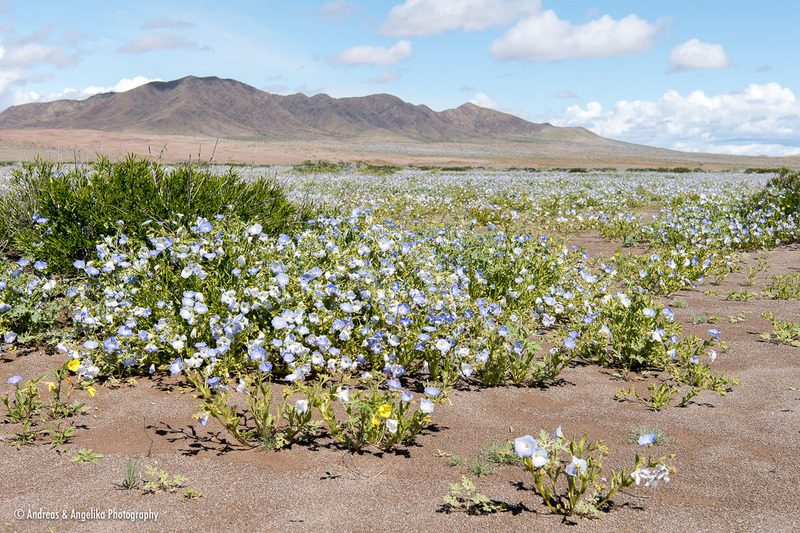 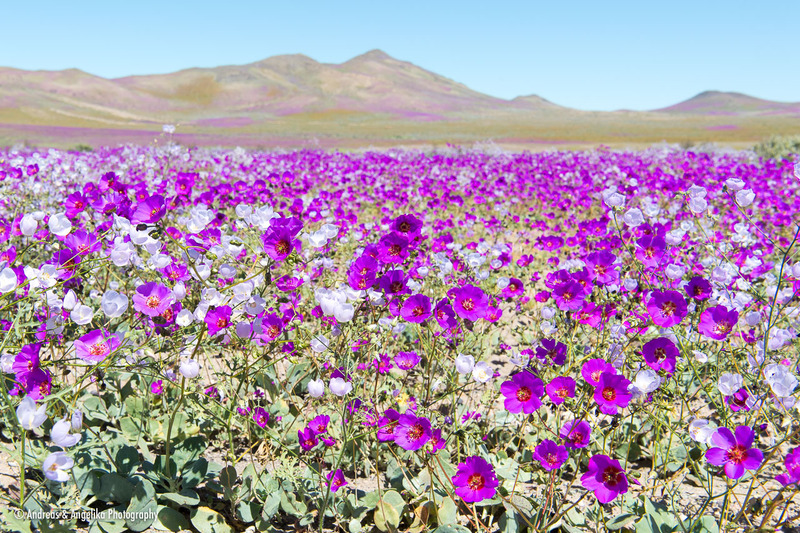 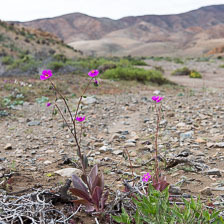 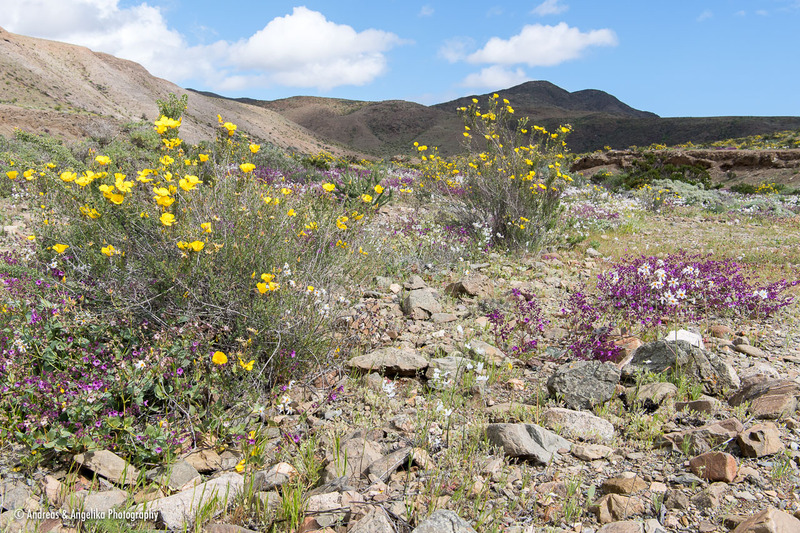 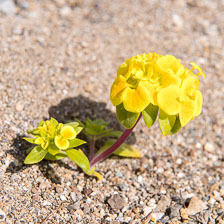 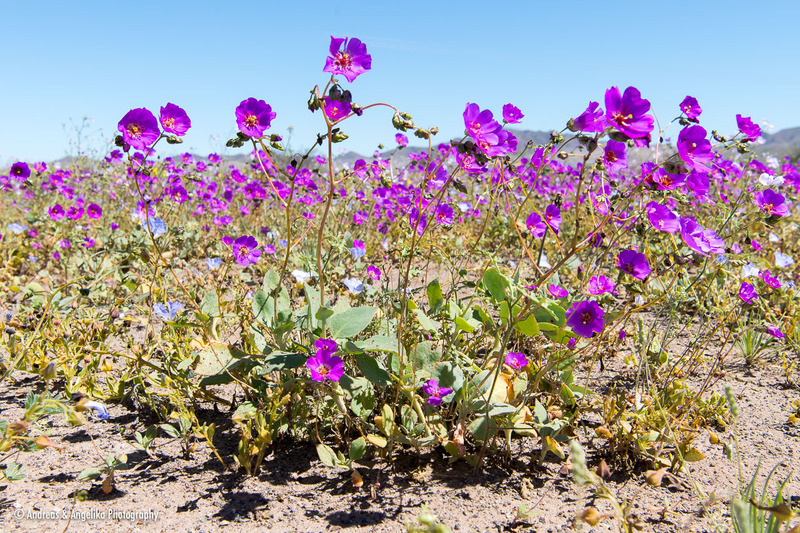 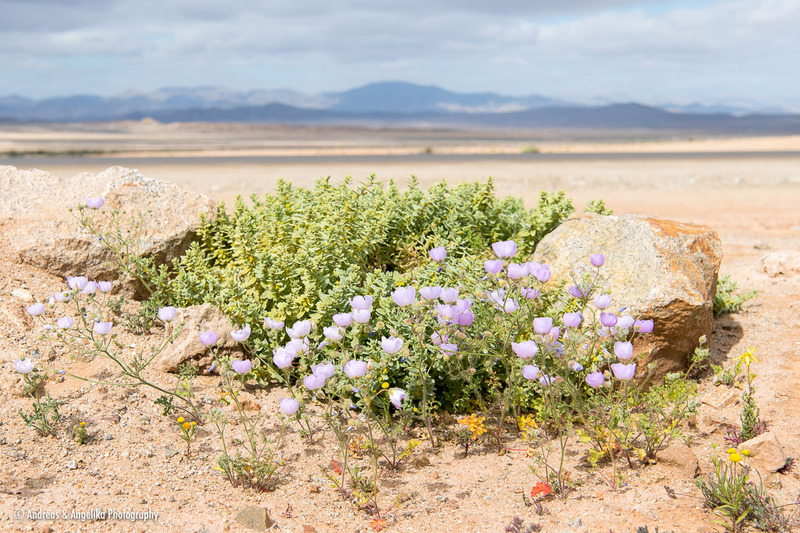 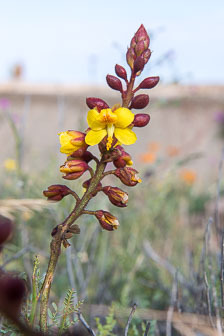 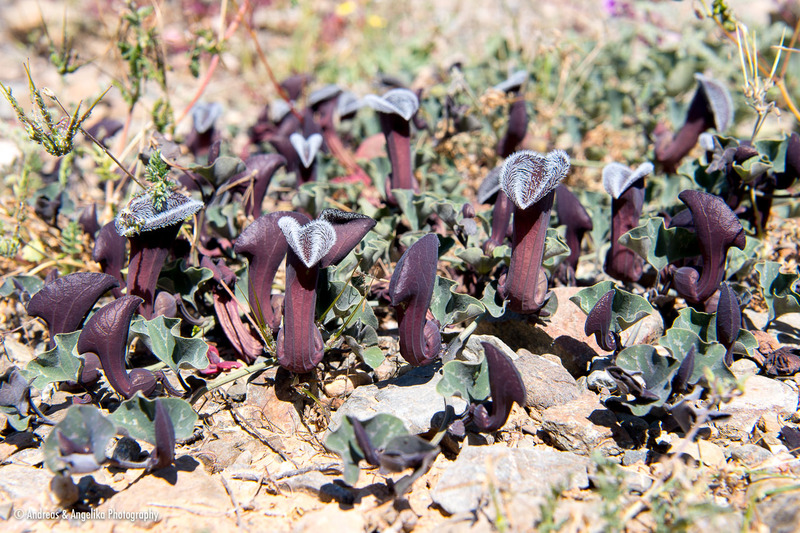 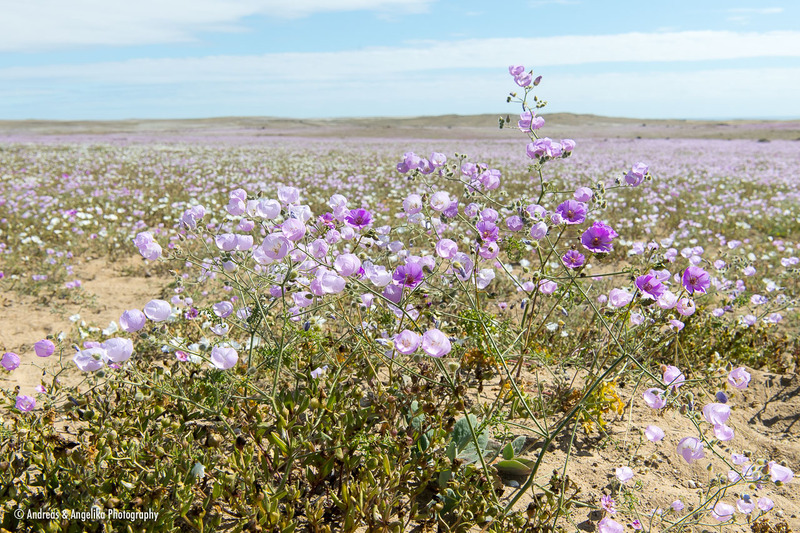 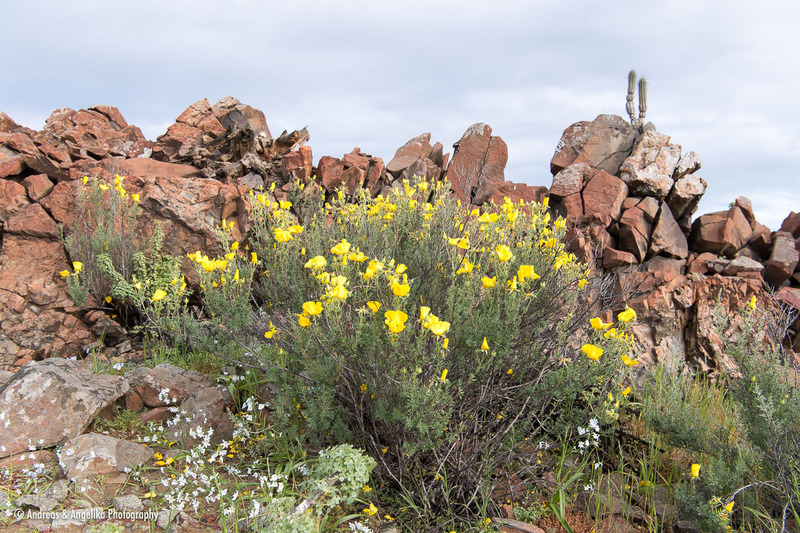 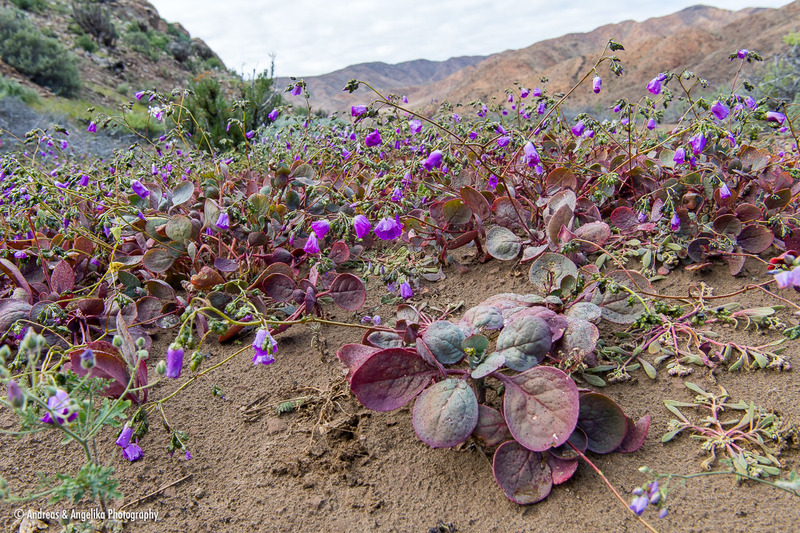 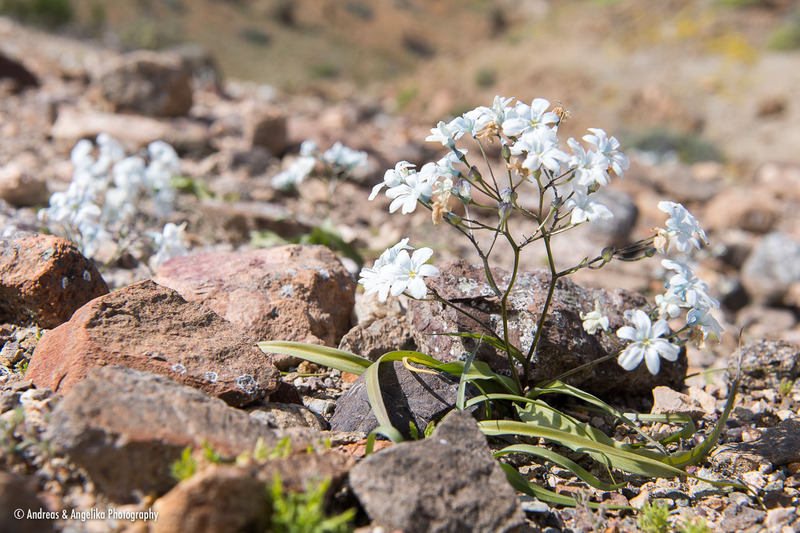 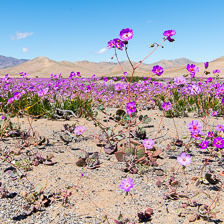 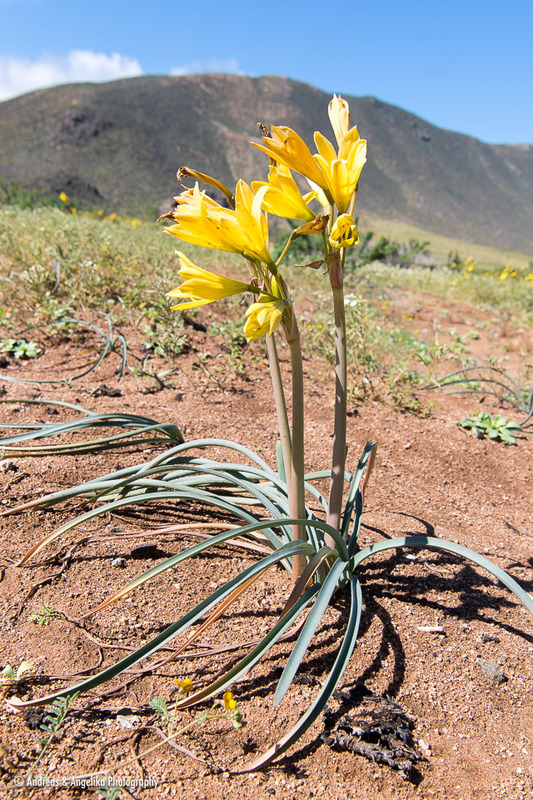 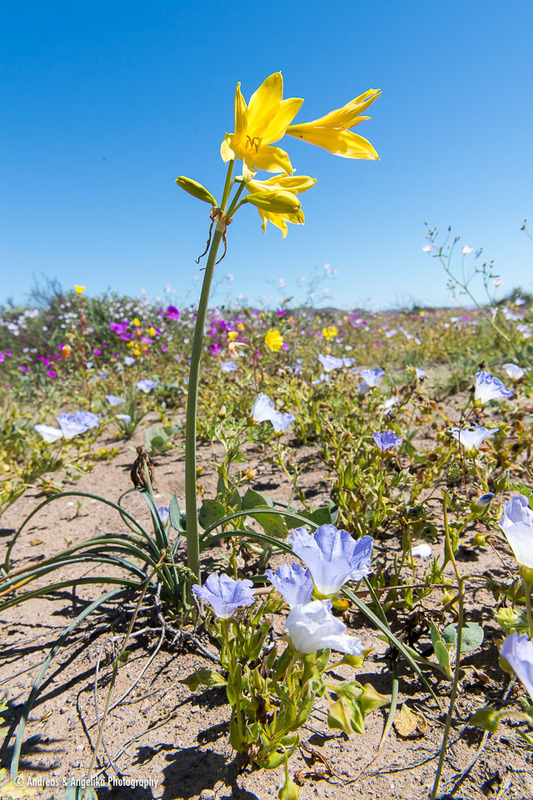 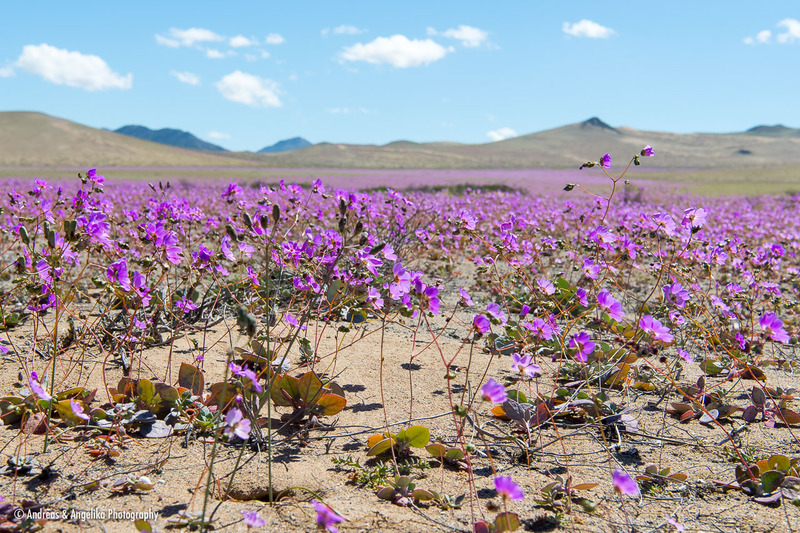 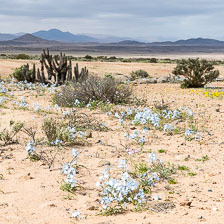 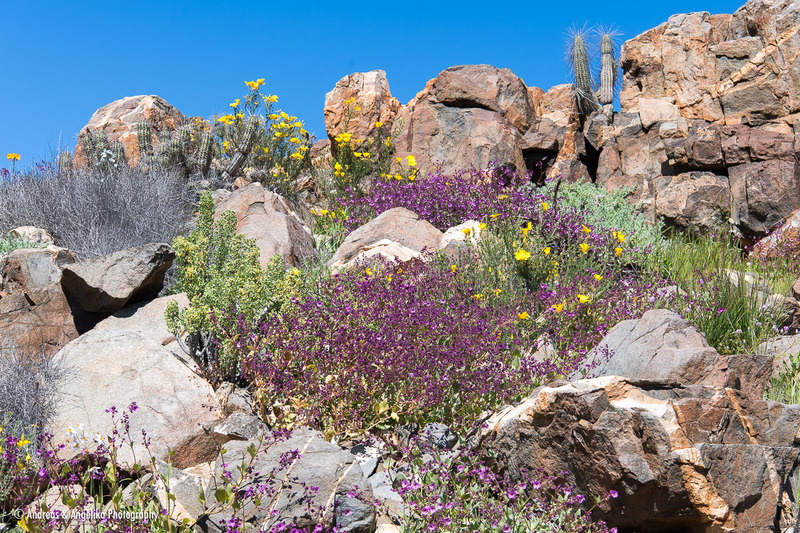 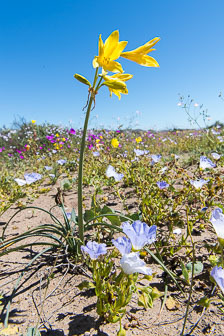 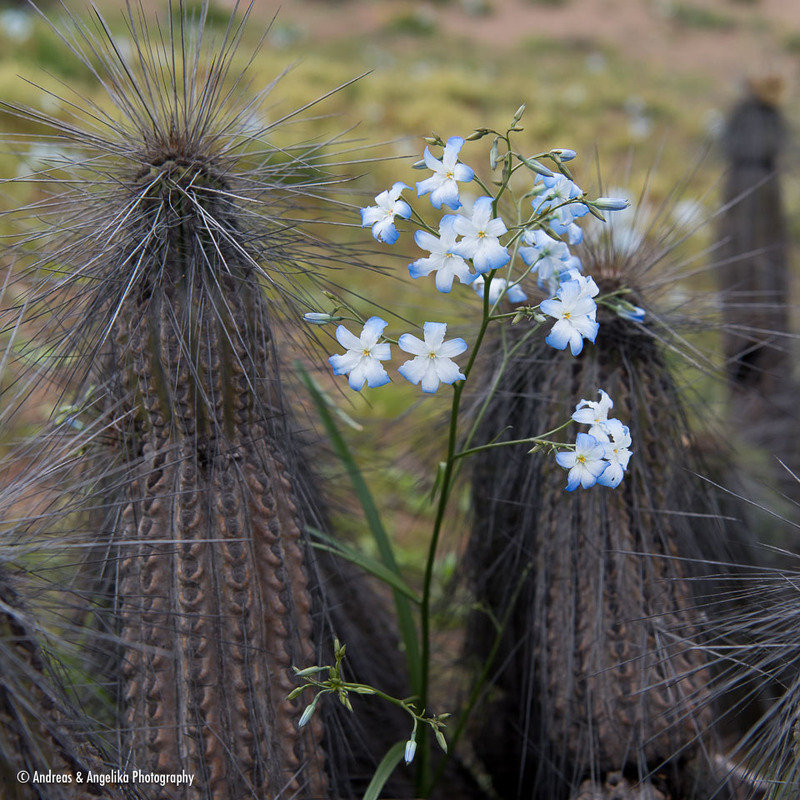 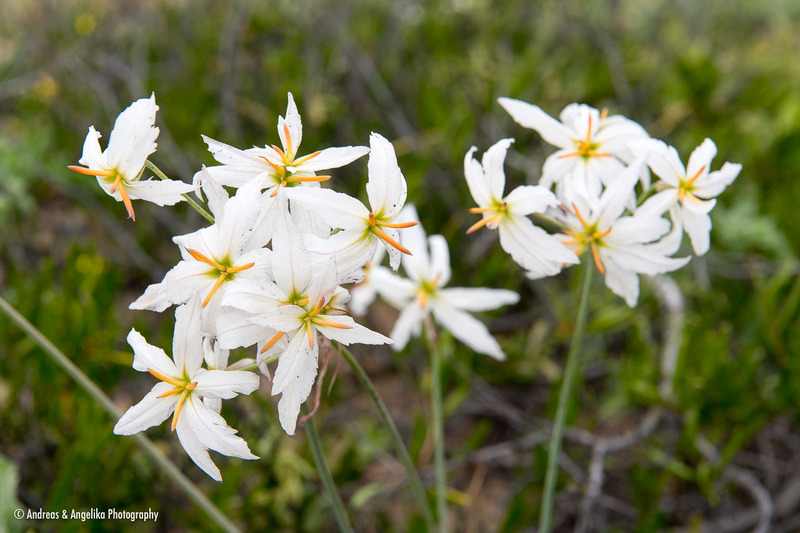 After the heavy rains this winter a spectacular blossoming of the Atacama desert in Chile was expected. 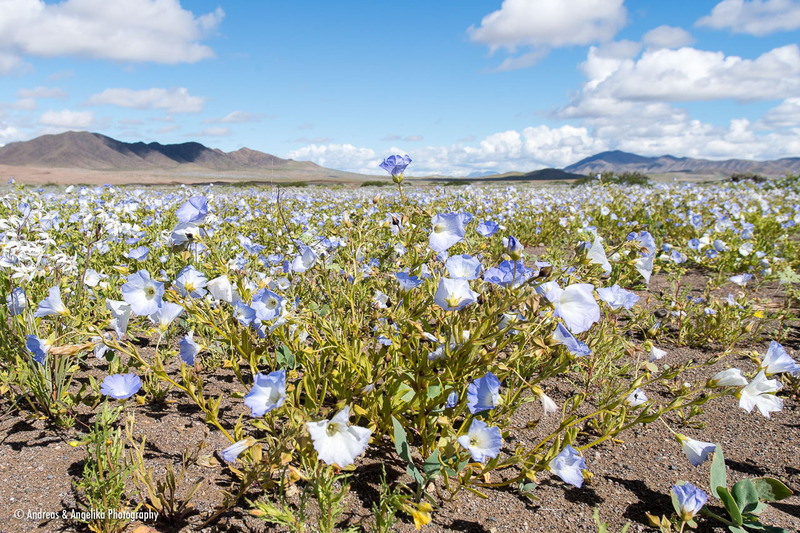 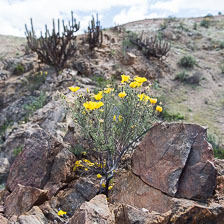 The pictures from the region between Huasco and Copiapó confirm that this is the strongest event since more than 10 years. 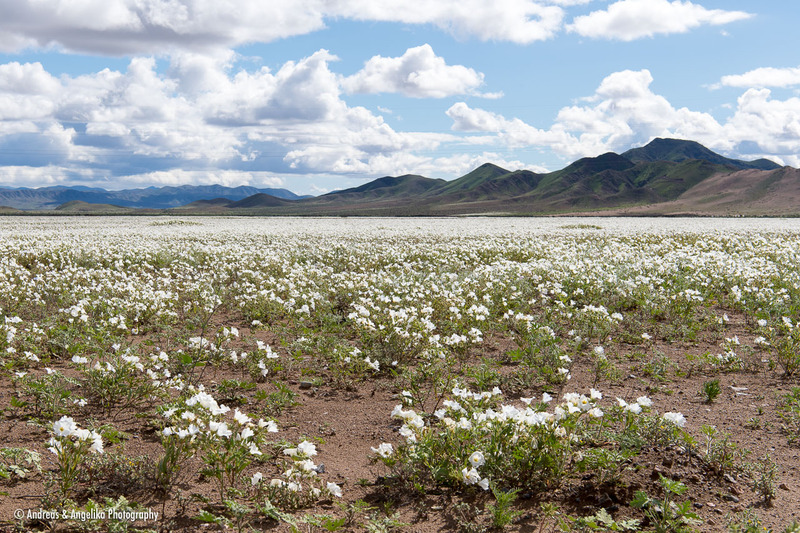 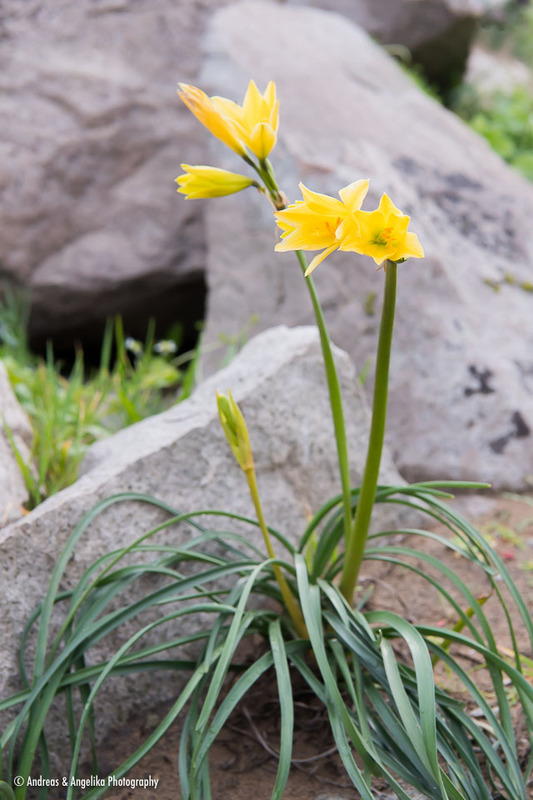 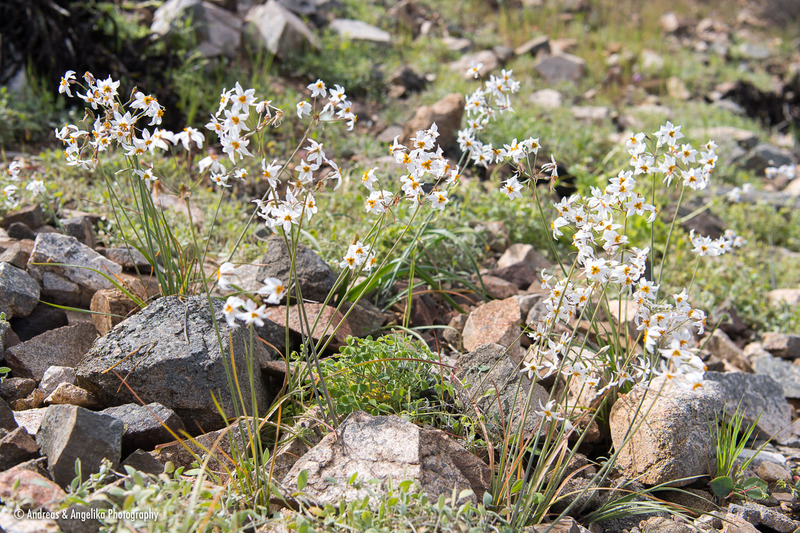 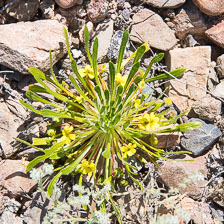 See also the Panoramas of the famous carpets of flowers.